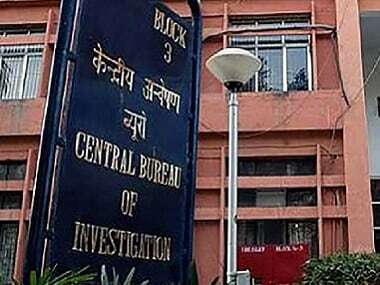 The tenures of three other officers — Joint Director Arun Kumar Sharma, Deputy Inspector General Manish Kumar Sinha and Superintendent of Police Jayant J Naiknavare — have also been curtailed, it said. 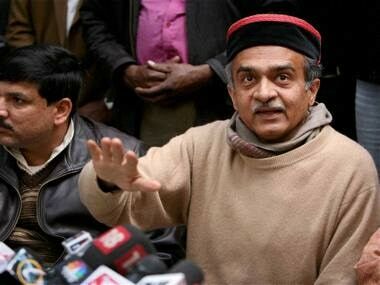 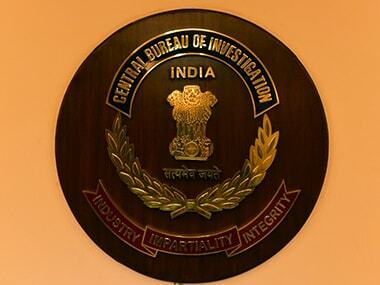 The CBI will file its status report in the coal scam probe in the Supreme Court soon, officials said Saturday. 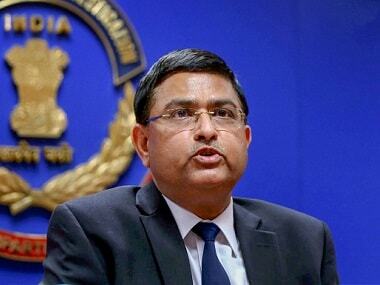 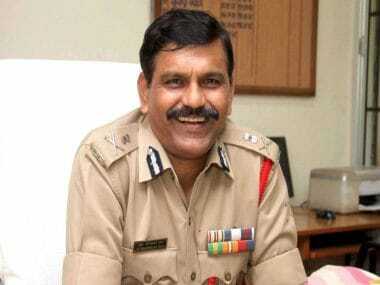 The new CBI director M Nageshwar Rao on Friday reversed and nullified the transfer orders that had been put in place by shunted first-in-command Alok Verma over the past two days. 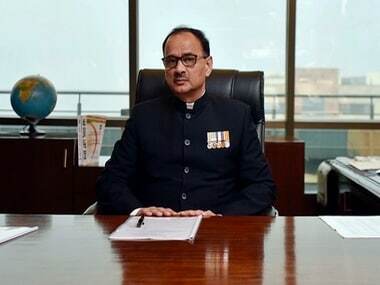 The murmurs within the CBI is that Verma, after being reinstated, may resign since the Supreme Court decision is merely a moral victory for him. 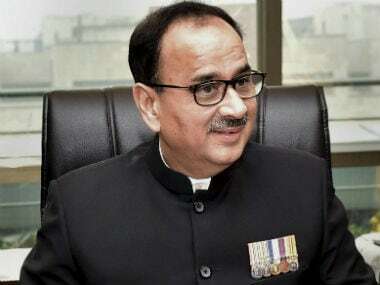 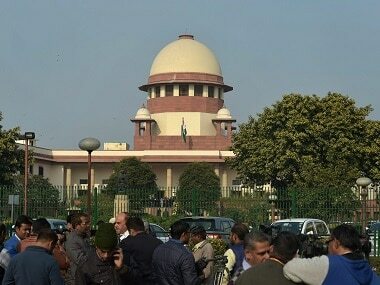 The Supreme Court on Tuesday reinstated CBI Director Alok Verma, setting aside the Centre's decision to divest him of his powers, but restrained him from taking any major policy decision till the CVC probe into corruption charges against him is over.